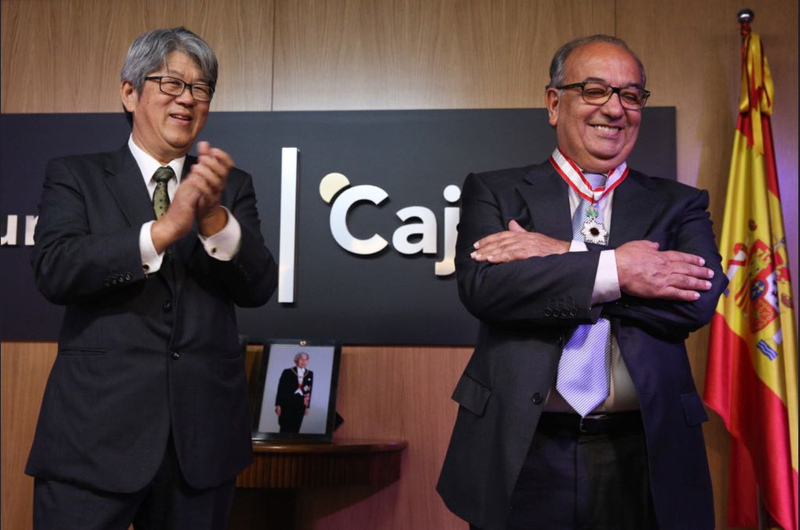 On the 6th November, Sir Juan Manuel Suarez Japón was honoured by the ambassador of Japan in receiving the coveted Order of the Rising Sun. This was bestowed upon him for his research in the history of the surname Japón in Spain. 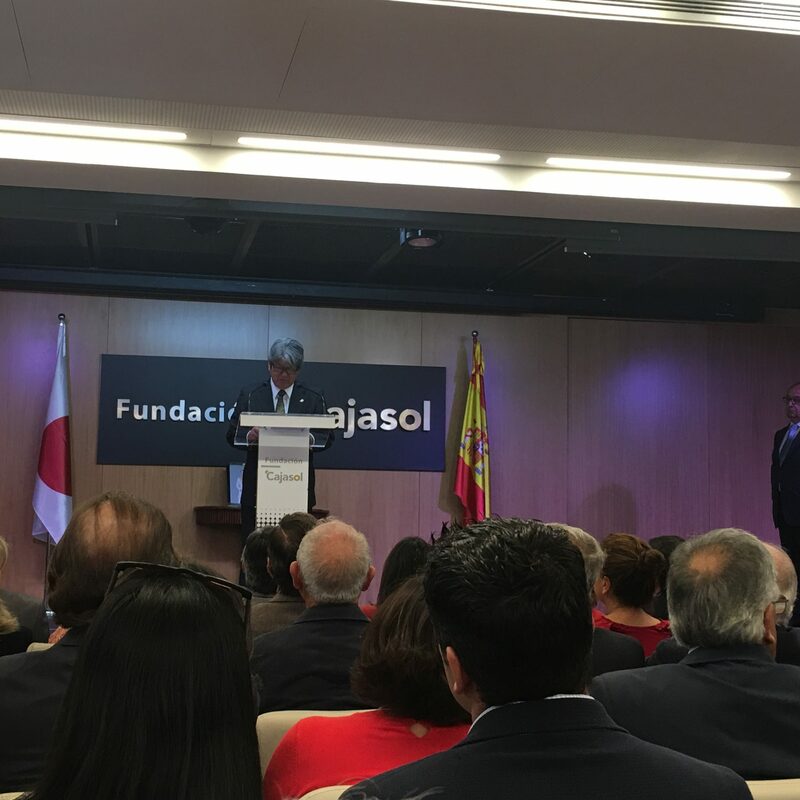 Juan Manuel is Vice-President of the Hispanic-Japanese Hasekura Association which organizes various cultural events, as well as to promote and encourage studies into the history of the first relations between Spain and Japan. He has also published several works related to this historic event recognized by the imperial house of Japan.